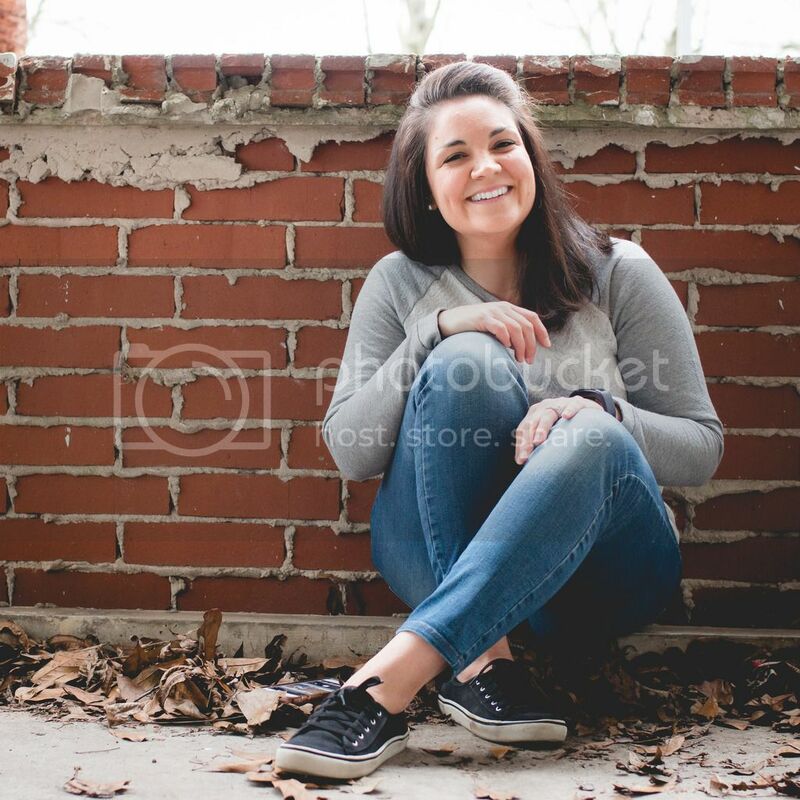 I think it's about time for an update! My posts seem to be getting few and far between these days. 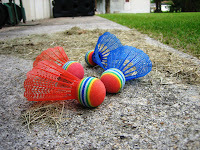 My apologies :) ...So you may be wondering how the word "badminton" made its way into the title of this post. 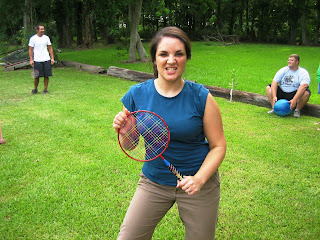 Well, let's just say a competitive game of badminton was the highlight of our 4th of July festivities! Who needs fireworks when you have $1.50 rackets from the dollar store, a few psychedelic birdies, and a makeshift net (aka rope strung across two poles)? 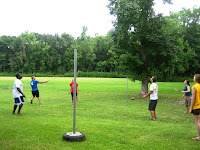 The idea for a game of badminton came up in one of those "so what do you want to do? ...I dunno, what do you want to do?" conversations. It was a random idea, but everyone seemed game! We had no equipment so my brothers made a quick trip to the dollar store, and the next thing you know, this pregnant lady was working off her hamburger and baked beans on the badminton court. It was so much fun! And just for the record I think I have quite the little athlete inside of me because the baby and I were doing awesome! (haha) It was a good day :) The rest of our long weekend was spent at home-Kevin writing papers and me resting. I'm in my eighth week of pregnancy now, which means two months down, seven to go! I'm looking forward to the end of the third month which is supposed to be the end of the morning sickness *fingers crossed* Until then, one day at a time.